Spring is coming again. Fallas festivities from Valencia will start in a few days. 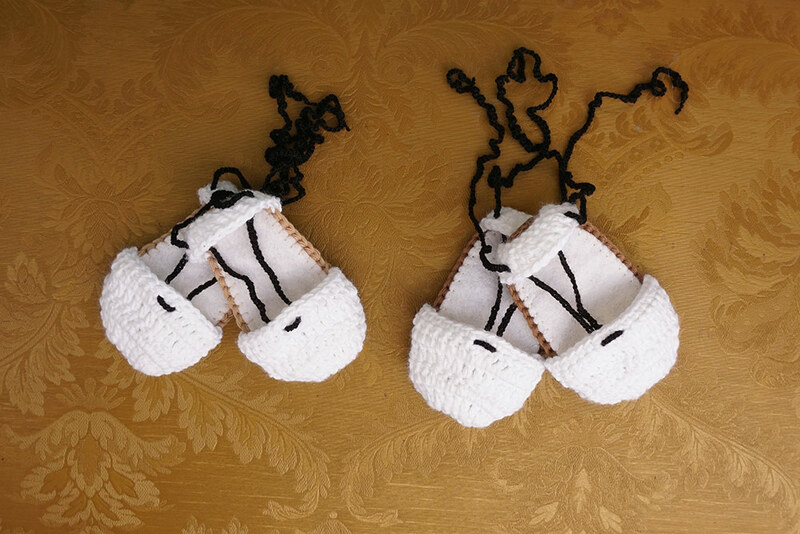 The last years we made some sets of amigurumi: La ofrenda and the “Falleras Mayores”, but this year we have changed amigurumi to the typical valencian shoes for babies, made with crochet, of course! There are shoes for 0-3 months and 3-6 months babies. This is the traditional model, white and black. 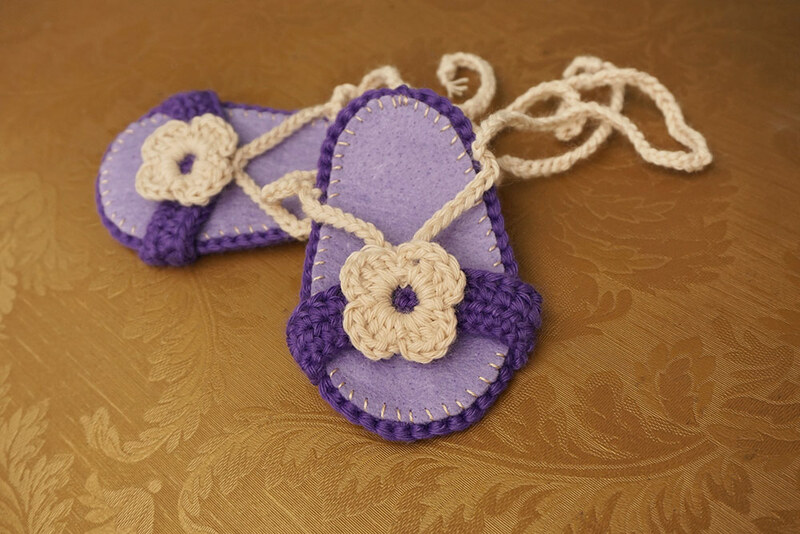 However, we have made more variations, with amazing colours, flowers, bows, etc. These ones and more are available in a nice shop in Valencia. Here you have the address: Puffin, Plaza del Doctor Landete, 1, really near to Ruzafa’s Market. 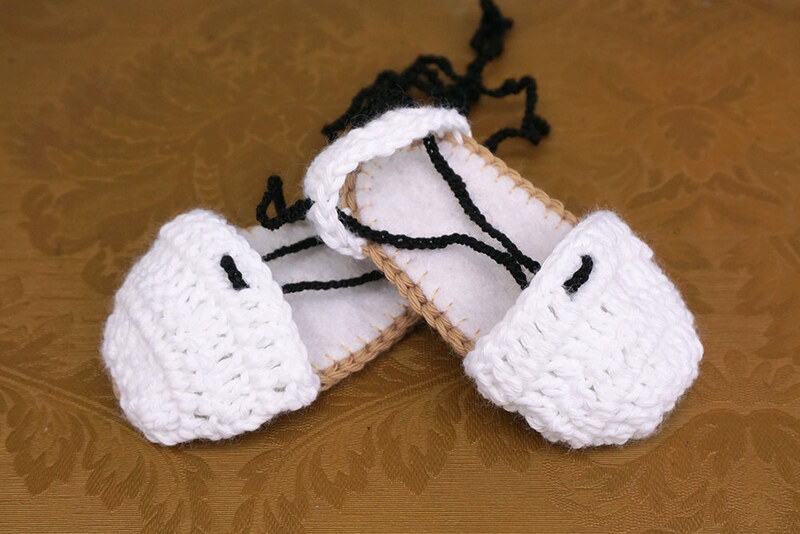 You like the shoes but Valencia is too far from your country… :) Don’t worry about it, you can write an email to info@silayaya.com or leave a comment below asking for the crochet shoes for babies.